We are having a great time in Salt Lake City! We’ve got one more full day of events to go, can’t believe that we’re heading home again tomorrow! Each time we get together for one of the Stampin’ Up! OnStage events, I get my team members that are able to attend with me a little gift. I made a tag for each gift using the Painted Harvest stamp set bundle and I thought that I’d share it with you today. Hello from Stampin’ Up!’s OnStage Local event in Savannah, GA! 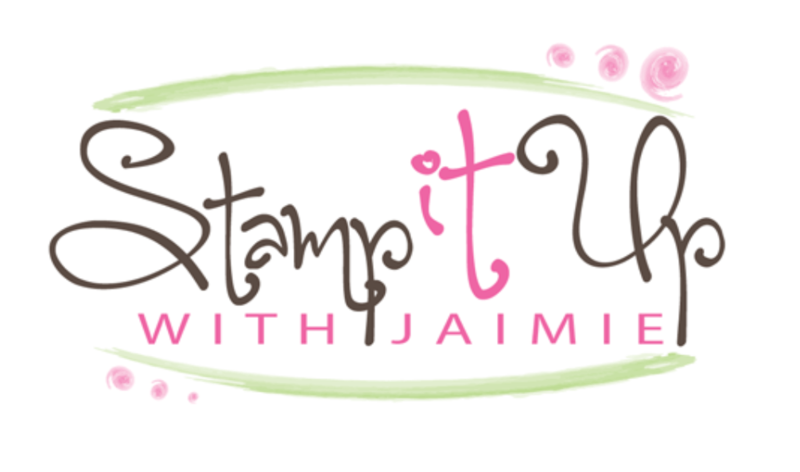 We had the CentreStage training event for Stampin’ Up! leaders last night and I was so happy that two of my team members, Mary Deatherage and Sue Prather, got to attend this time with me! 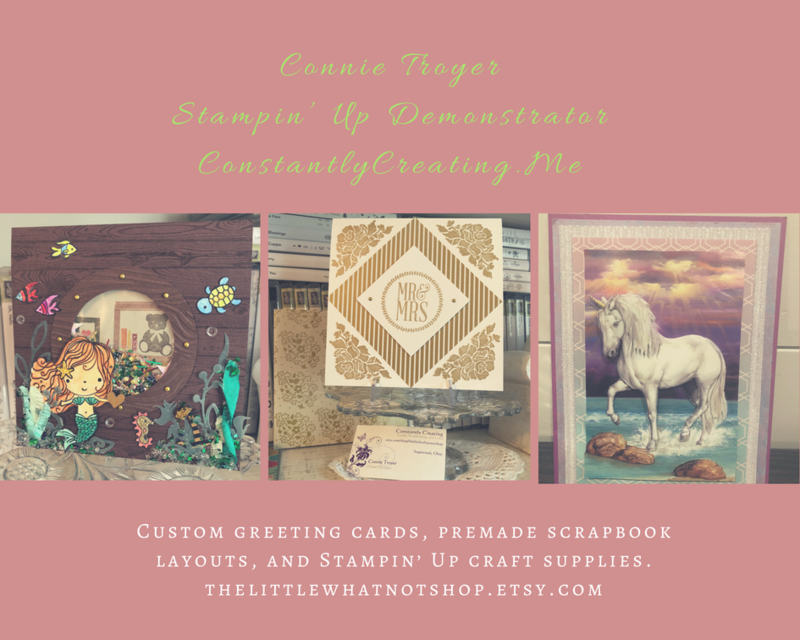 Hello from the Stampin’ Up! OnStage event in Atlanta! We’re getting ready for day full of new product reveals from the upcoming 2017 Occasions Catalog, a little stamping and lots of chatting! We can’t show you any of the new goodies just yet, I’ll be posting those just as soon as I can. In the mean time, go check out the pictures of the swaps from the World Card Making Day event that we attended yesterday my Facebook page. Lots of great ideas from the holiday catalog! Some of my team members are joining me for the event today and I wanted to share the tags that I made for a few little gifts that I brought for them. I used the Tin of Tags stamp set and Cheerful Tags Framelits Dies to make these cute gift tags.